I am reading ‘ Kings of the Road’ by Cameron Stracher. 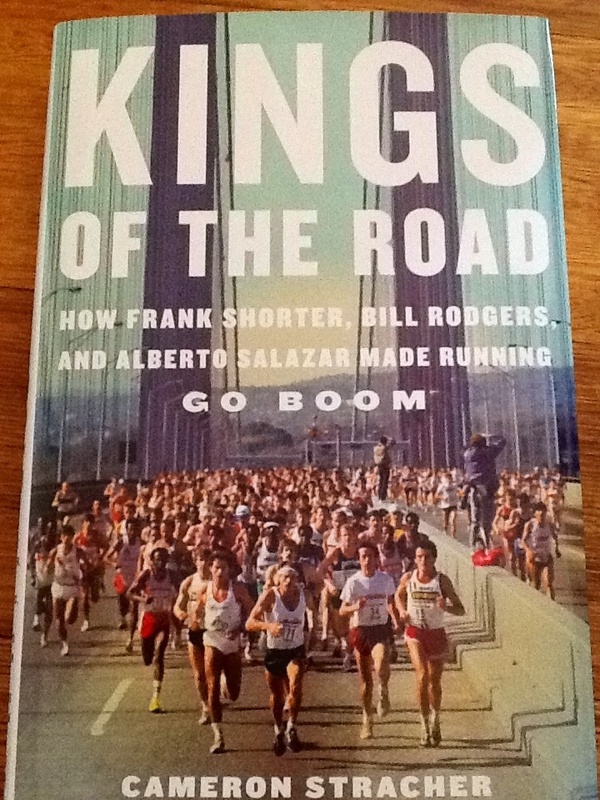 Bill Rodgers.Shorter.Salazar. I have read about them before of course but this book really goes into the American Road Racing scene and the larger than life personalities from 1972-1982. I met Frank Shorter a few years back in Canada. I was amazed at how fit and tanned he looked. Make that very tanned. I asked him how I could get faster. Just ran for time today. 45 minutes and then U turn and run home. Picked up the pace about 4/5 Kms from home and ran them hard….well hard for me. A bit less than 85 minutes. Quad still a little sore and still feel the odd pain in my hammies. But over all not too bad. Weight is 65.2 ( about 143 pounds) which I know is on the heavy side but my original aim was to go into this Marathon at 66.0 so I am still under that at least. My main weakness…apart from being hellishly slow….is my lack of will power and strength of mind to keep going and not just give up and stop.Further sometimes when it is dark and raining I have to really push myself to get out the door to go running.So the ‘ Mental Thing’ is a Big Thing to me. 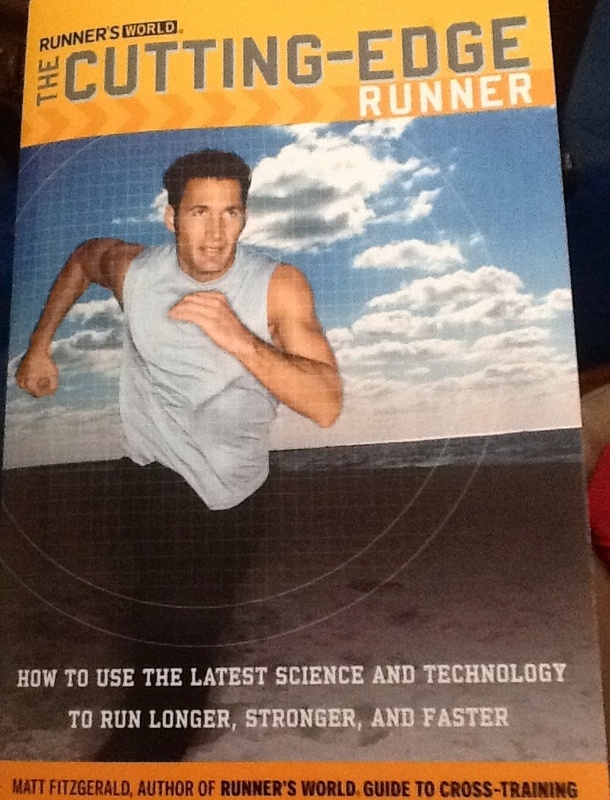 I reread a book I got a couple years back last night ( I sleep badly and read through the night ) ‘The Cutting Edge runner’. The chapter on Mental Training is very good.The author gives Seven Mental Training Strategies. I have read this chapter three times and underlined key points in red. Now to try and follow what is preached.